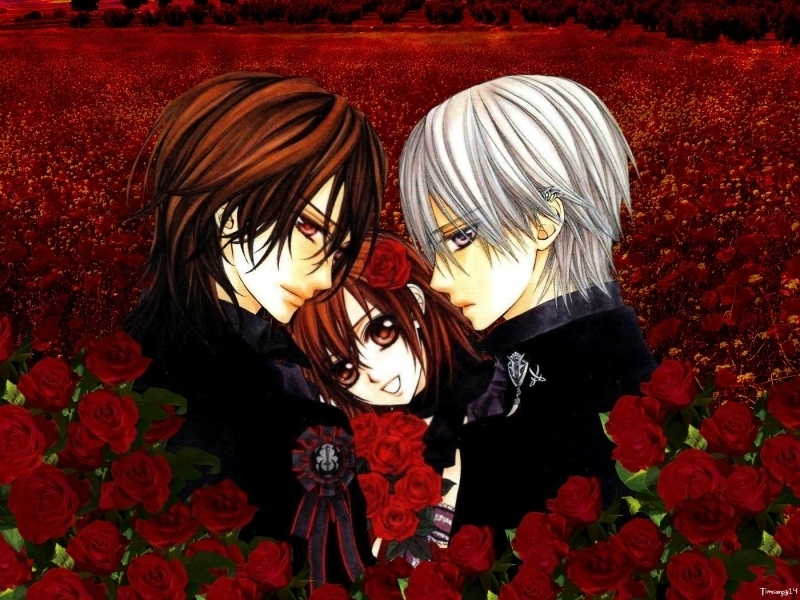 rosas. . HD Wallpaper and background images in the Yuuki Cross/Kuran club tagged: yuuki pureblood vampire kuran zero vampire knight cross awesome. This Yuuki Cross/Kuran wallpaper might contain buquê, corpete, posy, nosegay, corsage, and ramo.